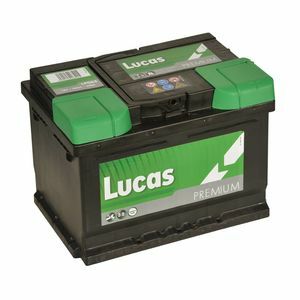 Halfords cross reference Car Batteries. 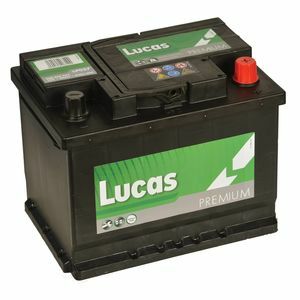 Check out the savings to be made on car batteries. 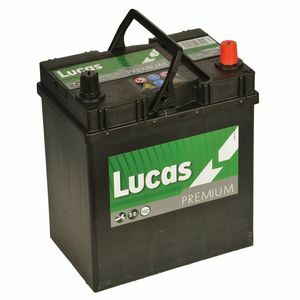 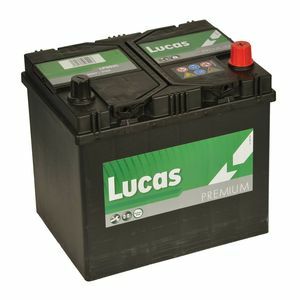 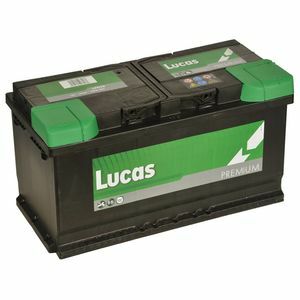 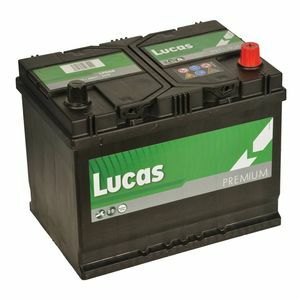 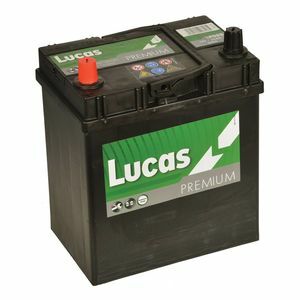 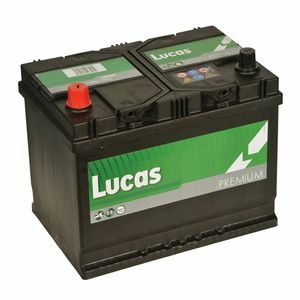 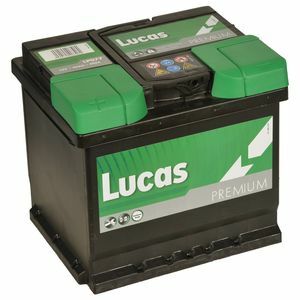 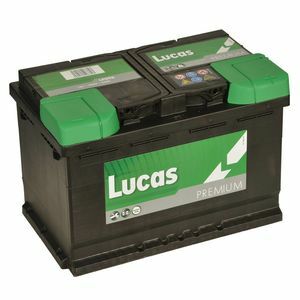 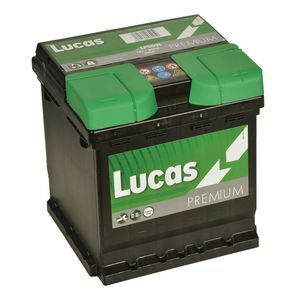 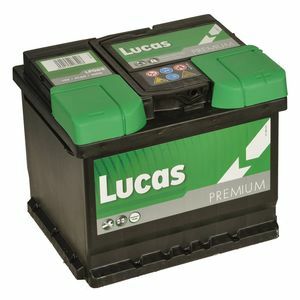 We can offer you the very best lucas quality car battery at a greatly reduced price against halfords standard type car battery. 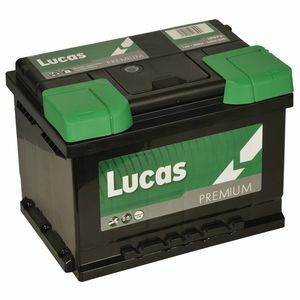 Lucas car batteries are built to o.e specifications and are quality assured to bs en iso9001 standards, they carry warranties ranging from 2 to 3 years, as well as having enhanced starting power and calcium technology they are also maintenance free.